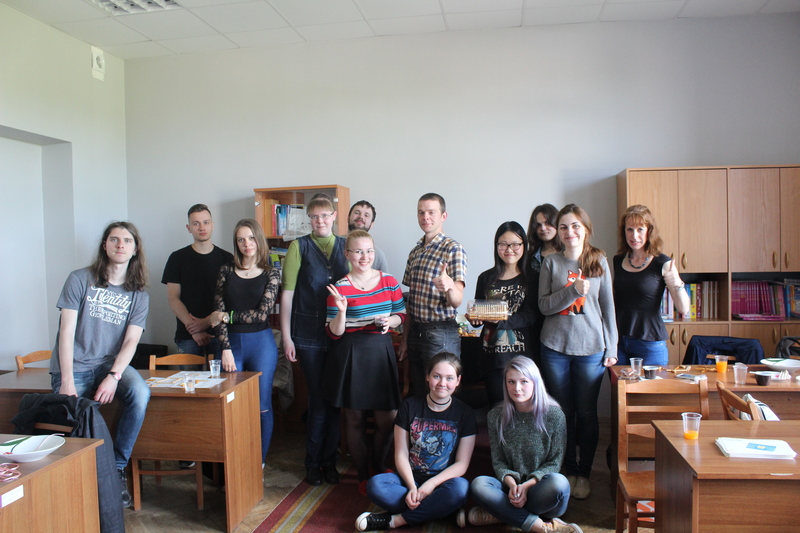 At the end of June, Chinese volunteer teacher Sun Xiao, from the Confucius Classroom of the Daugavpils University, Completed two years of work. 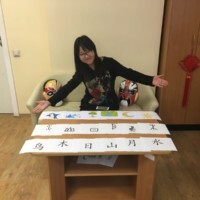 Before she leave, Sweet memories and partings have been written into words, which she recorded in the article “the most beautiful encounter” and successfully published in Hanban’s “Volunteer Life” magazine. The article thanked the Chinese and Latvian Directors of the LUCI, also other friendly colleagues and told the friendship between teachers and students in Confucius Institute. 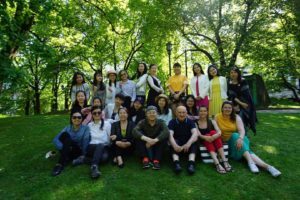 Chinese-side director Prof. Shang Quanyu also used the opportunity to express thanks to the volunteer colleagues who have been conscientiously responsible for their job. 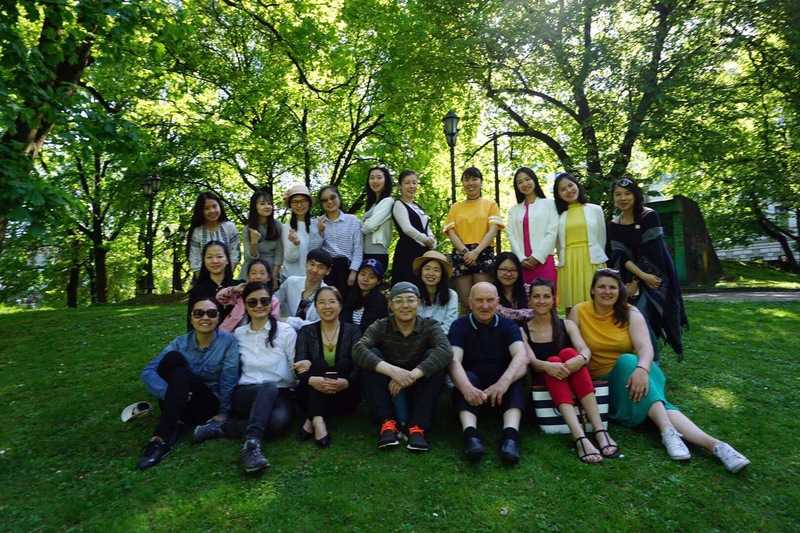 Chinese teachers are not only the ties and witnesses of China-Latvia friendship, but also the ambassadors and bridges of education and communication between China and Latvia.